I have not come across any Japanese food that cooked in Fusion ways and it has its one of its kind of taste. Well, I would say it is creative in respective dishes presentation and innovative in its dishes designs, thus an article from The Star in April 2011 was featured this new restaurant. 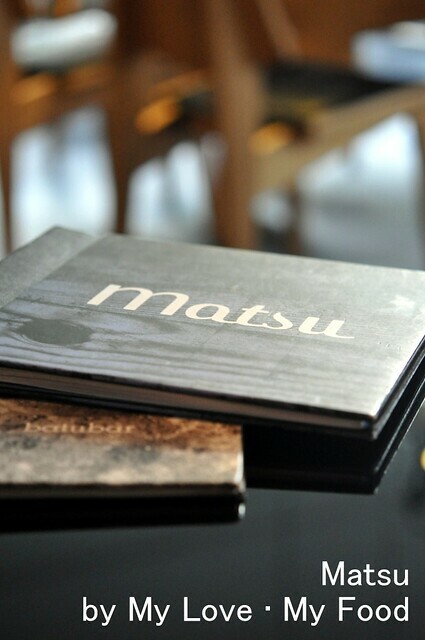 Matsu means Pine in Japanese. 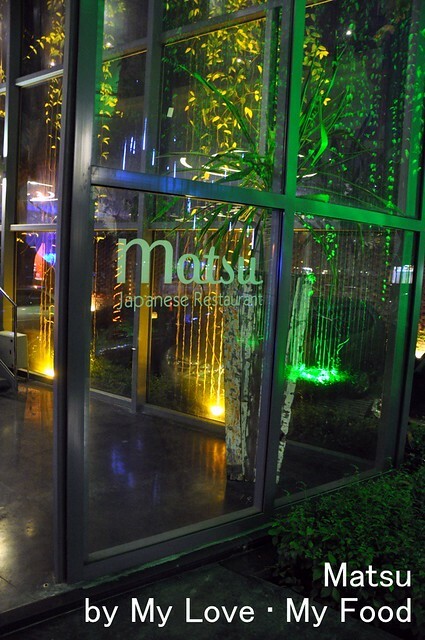 The entire place decorated in a modern design and tables were keeping a distance to save guard individual customers’ dining privacy. 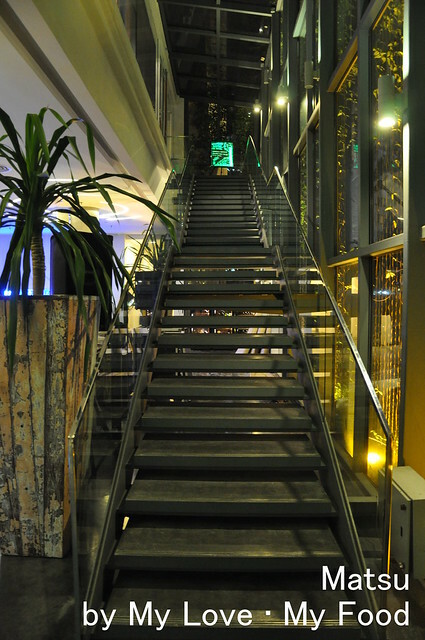 It’s located at the mezzanine floor and it’s above of BatuBar. BatuBar is a place where you can relax and listen to their deep soul, R&B music, apart from that, they also serve Japanese Tapas. Do look out for their menu on your visit. Each customer’s will be given a different type of appetizer. Ours was a steamed sweet potato cut into small cubes and mashed banana on top of it. Isn’t the Chef having a wild idea to impress his customers? Rainbow Carpaccio (RM35) is the New Type of Sashimi that the staff had recommended to me. 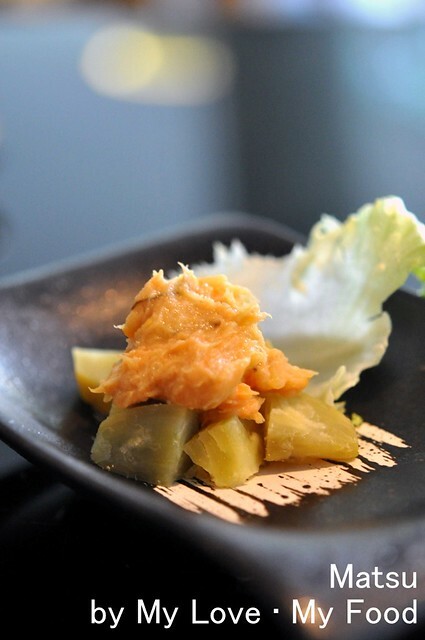 It’s 2 slices of each Salmon, Tuna and White Tuna that rolled like a ball to cover the thin slices of lettuce; and it sits on top of the dressing that is made of Basil Mint Oil and Ponzu Sauce. It’s a bit too salty for me, but it does have its tangy taste, and create one’s appetite. 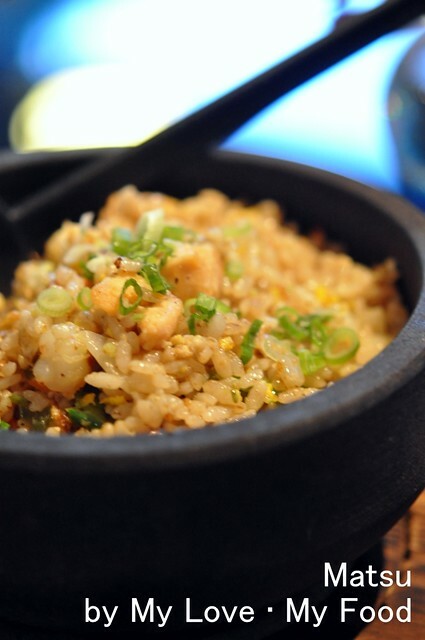 Wasabi Egg Fried Rice (RM10) is something that caught my attention when I read thru the menu. Instead of getting 1 Garlic Fried Rice which we can get anywhere, might as well, let’s have something that I can’t find it in any other ordinary Japanese Restaurant. 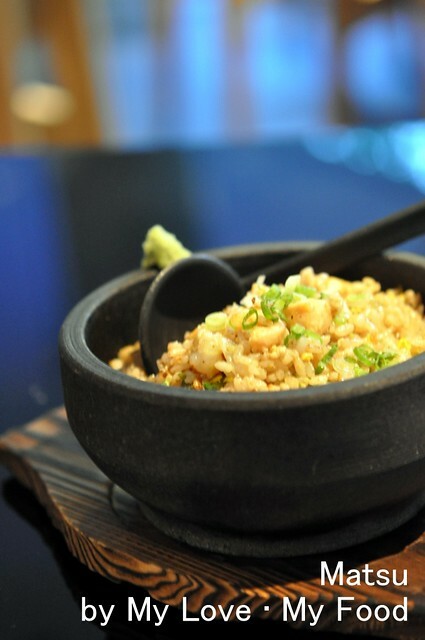 True enough, this fried rice gave me a surprise and the way they presented it was absolutely impressive. It’s like serving in a mortar than an ordinary bowl. Isn’t that creative? 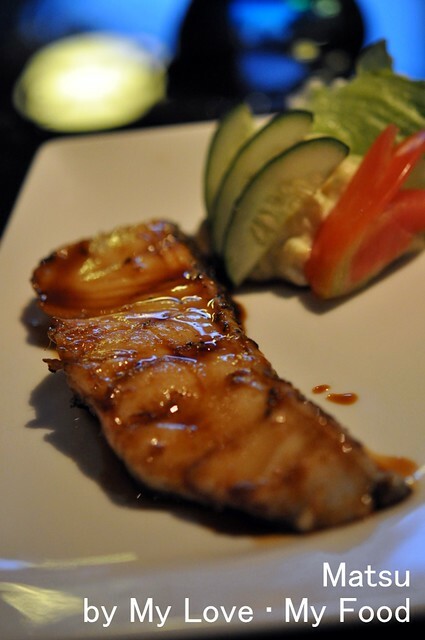 Char Grill Teriyaki Cod Fish (RM32) is something that you couldn’t find this in any places, but here in Matsu. The fish is definitely fresh and to many people may find it a bit wasteful if you grill it and not eaten it raw. But, the skill of grilling it does needs lots of patient and knowledge too. 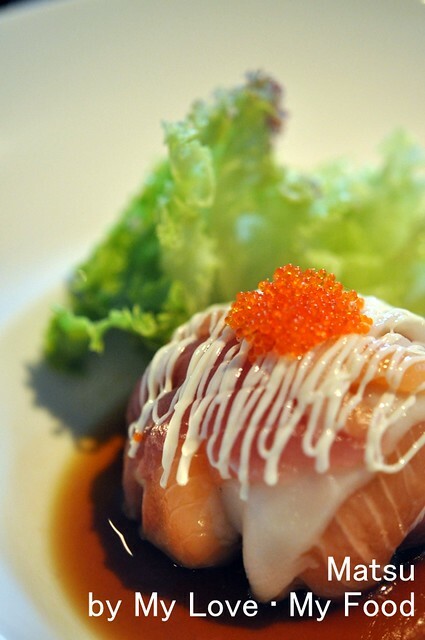 I personally appreciate and value the chef’s experience that brings out the fish’s freshness. Italy Udon (RM25), do you find this a bit too weird? 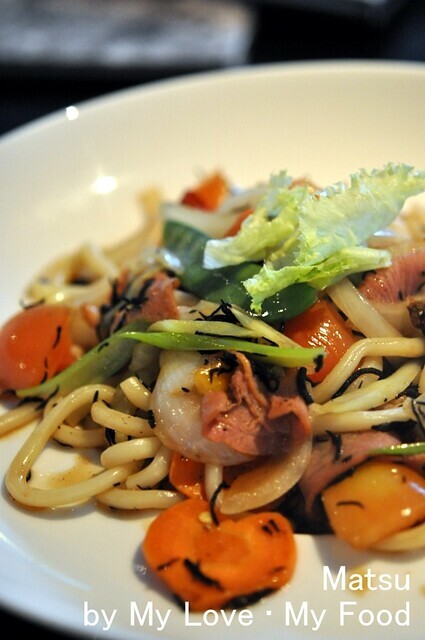 This is another dish that is recommended by the staff. 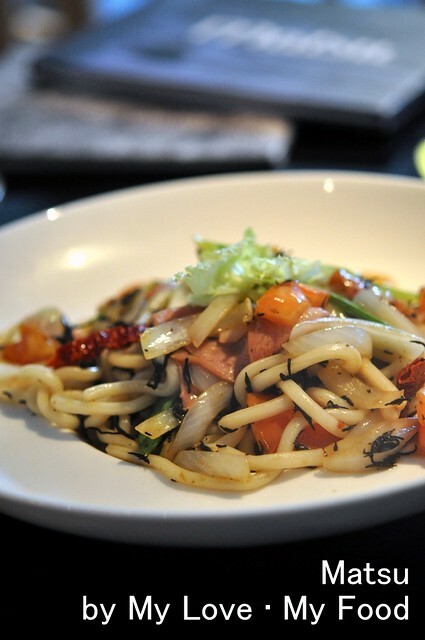 Udon is Japanese noodle but it stirs fry in Italy ways, with tomato, smoked duck, onions and green beans. 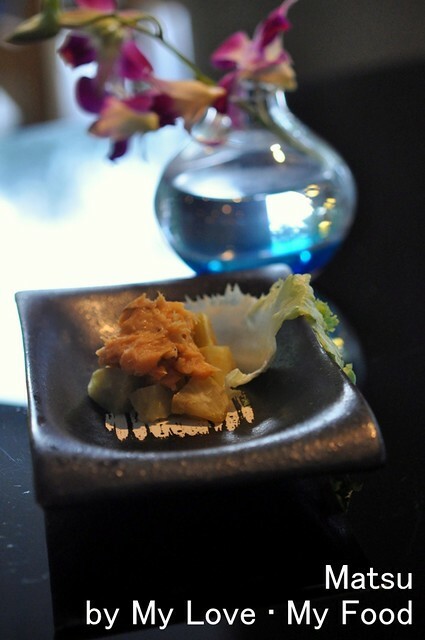 It was unique and it is like crossing boundaries as an ordinary Japanese food. If one thinks that driving up to Batu Feringghi is a hassle, well think it as a slow drive enjoying the sunset along the way that could easily build up your appetite before you reach Matsu! Do make your reservation soon! Wow, these look yummy. 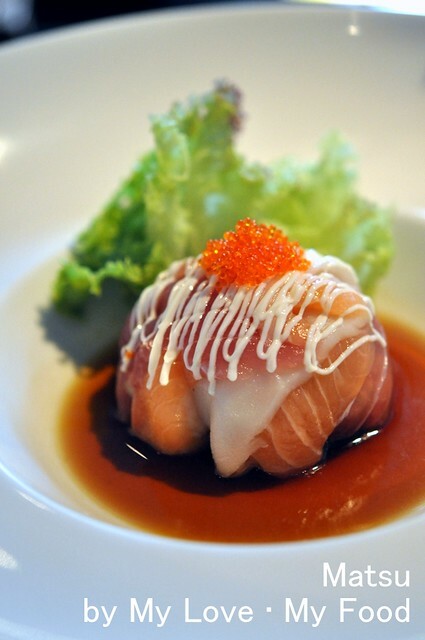 I love Japanese food and these are really mouth-watering. 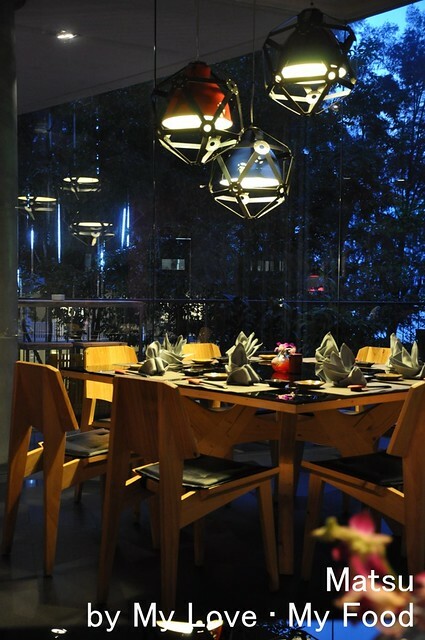 lovely photo and the place does look awesome,like such kind of restaurant with delicious food.